In a video interview with the BBC that TNW has briefly covered before, Microsoft’s Chairman Bill Gates scoffed at Apple’s market valuation that now exceeds Microsoft’s figure. 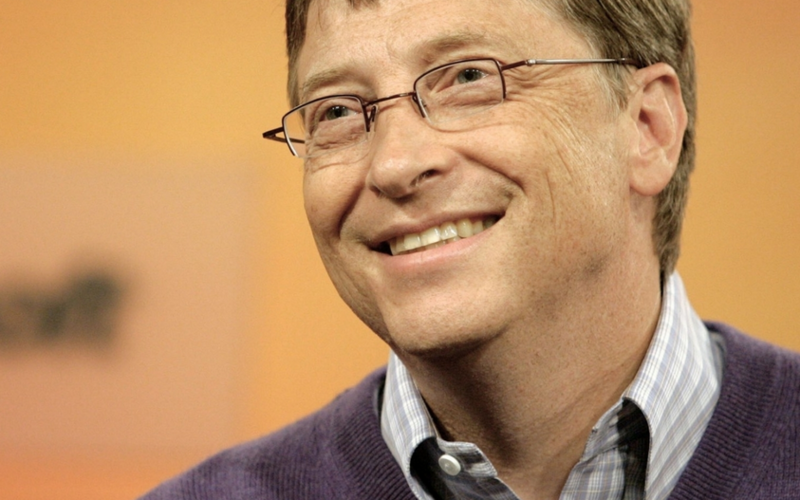 Perhaps Gates knows better than most just how a company’s stock can gyrate. At one point in time Microsoft’s stock price was nearly double its current level, its fall thus halving the company’s valuation since its peak in late 1999. Ever since then, Microsoft has been in choppy seas, and even recent product successes have not manged to budge its sticker price. You can watch a highlight video of the clips below (via WinRumors), and find the whole interview on iPlayer.